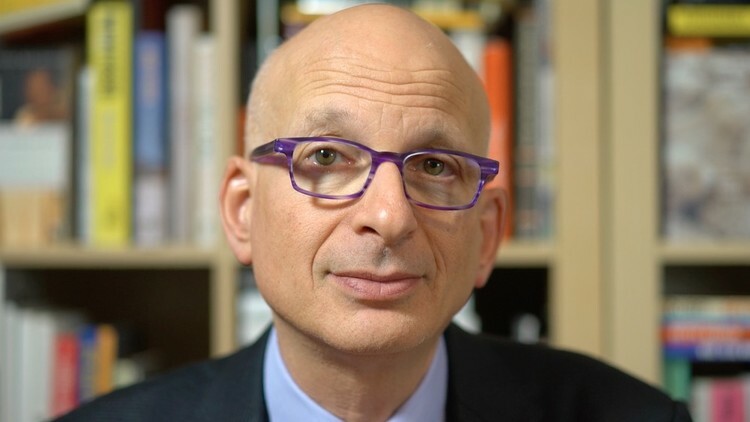 Seth Godin is a best-selling author, entrepreneur, speaker and educator. In addition to launching one of the most popular blogs in the world, he has written 18 best-selling books, including ‘The Dip’, ‘Linchpin’, ‘Purple Cow’, ‘Tribes’, and ‘What To Do When It's Your Turn’. By focusing on everything from effective marketing and leadership, to the spread of ideas and change, Goddin has motivated and inspired millions of business people around the world. In 2013, Goddin was one of just three professionals inducted into the American Direct Marketing Hall of Fame, and in 2018 he was inducted into the American Marketing Hall of Fame. His book ‘Free Prize Inside’ was a Forbes Business Book of the Year in 2004, while ‘Purple Cow’ sold over 150,000 copies in more than 23 print runs in its first two years. Here are my 18 favourite quotes by Seth Goddin on the subjects of business, marketing, leadership and inspiration.